Upgrade to NEUTRAL, with unchanged Target Price of SGD1.02, 1% upside. 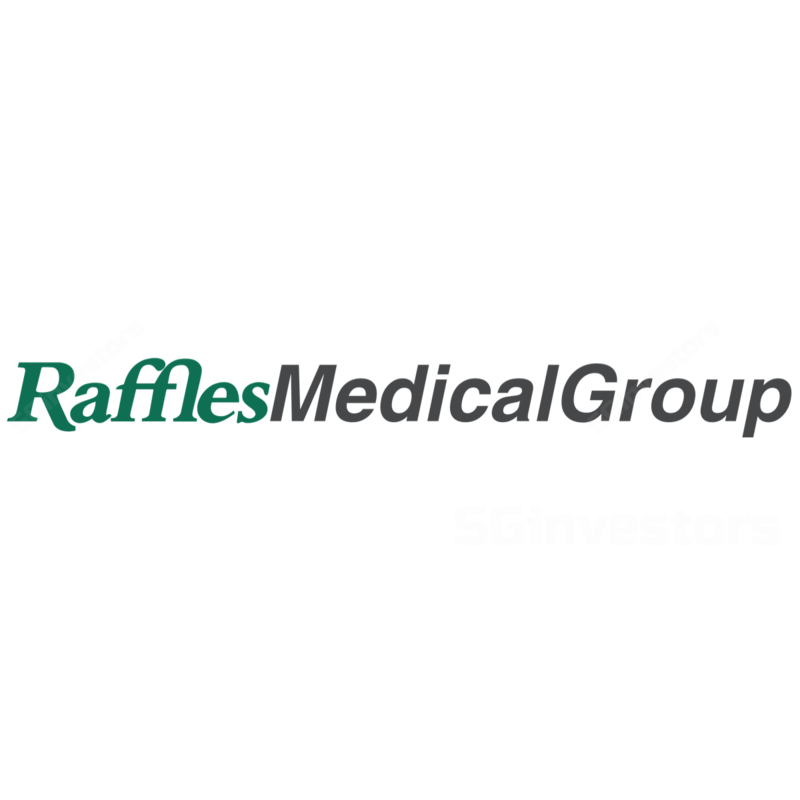 Raffles Medical Group's share price has tumbled 24.1% y-o-y and 9.8% YTD. Currently, the stock is trading at 29x FY19F P/E, in line with its peer average. We think there is limited downside to its share price, which would probably continue to move sideways, given a lack of catalysts. The commencement of its China hospitals in 4Q18 and 2H19 is expected to be a drag on its bottomline in FY19 and FY20; meanwhile, we visited the Raffles hospital extension. NEUTRAL given a reasonable valuation which has come down to 29x FY19F P/E, in line with its peer average. We expect the start-up costs from the opening of Chongqing hospital and Shanghai hospital to pull down its FY19F-20F earnings. Our recent visit to the hospitals suggests a strong domestic patient load in the Raffles Hospital extension, in line with its 1Q17 trend. This could help mitigate a potential loss in foreign patients due to the strengthening of SGD against the regional currencies. However, we note that approximately half the floors in the new extension are still inaccessible – being under renovations – while parts of the old hospital building are still undergoing refitting. In addition, we observe that levels 1 to 3, dedicated to food & beverage and retail tenants, are still empty. This underpins our view that the bulk of rental income would only be derived during FY19F, which could partially offset some of the start-up losses expected to be incurred by the commencement of Chongqing hospital next year. As of 30 Apr, only 10% of the space in the new extension building had committed tenants. Still not too optimistic; NEUTRAL for now. Our forecasts and Target Price remain unchanged. We believe it is still too early to get into the stock as we expect growth contraction over the next two years. Given that valuation has come down to 29x FY19F P/E, we think Raffles Medical Group's share price is likely to remain rangebound, given the lack of a catalyst. Potential upside risks include a shorter-than-expected breakeven period for its China hospitals and a high rental income from leasing of unutilised space in hospitals to offset start-up costs. Downside risks include delays in hospital openings, a lower-than-expected patient load in China and unfavourable regulatory changes.